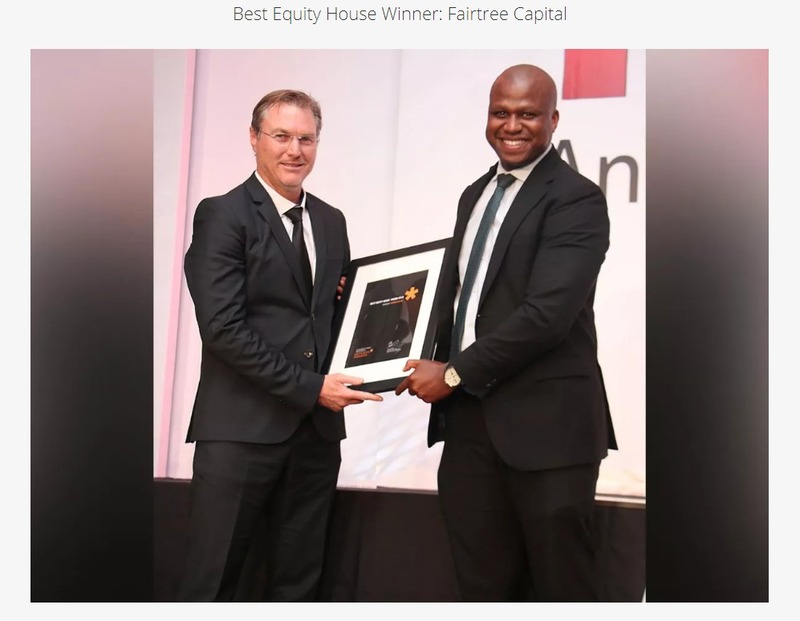 Fairtree Capital has supported the Simonsberg Trail system for more than a year and one week after the mountain bike stage race, the inaugural Trail Run two-day event will take place on 11 & 12 Febr 2017. The event will start and finish at Delvera farm where runners will be treated to breakfast and lunch, kiddies entertainment and a wonderful area to relax after their run, with showers and massage service. Two routes will be on offer for the two-day stage race, the long route being around 25km and the other a 12km route. On Sunday 12 Febr another route has been added for fun – all welcome to join the 7km route on the last day. • Sunday 7km funroute: R175 incl meal.